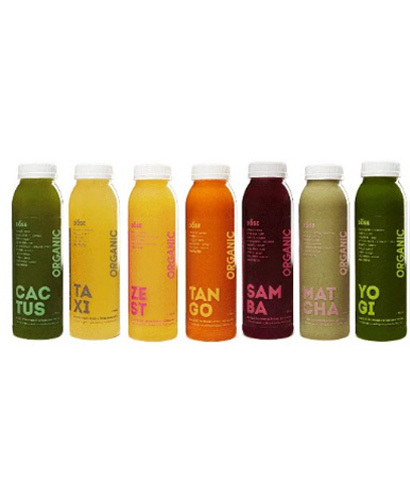 Mike & Mike`s is proud to offer DOSE Cold Pressed Juice. Each DOSE can contain up to 2 lbs. of organics fruits & vegetables, nothing else. Contains fresh and local ingredients.